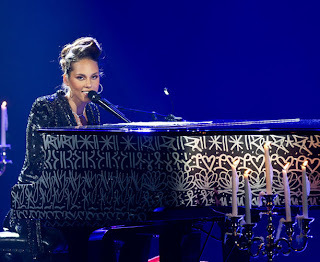 Alicia keys back on stage performing in Cannes France I guess its back to business. Beyonce arriving at the airport in Nice France, she looks chill, rumors have it that she is stressed about her new album causing her to lose weight. She does look a little thin. 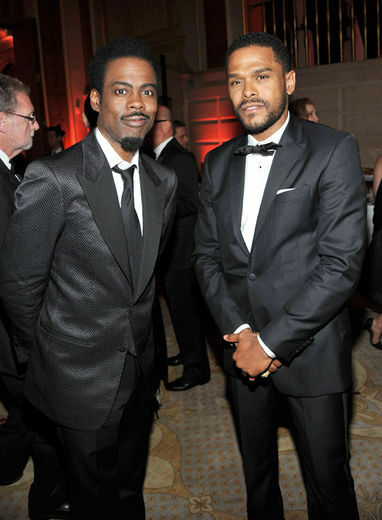 Maxwell and Chris Rock at the Tony Awards.